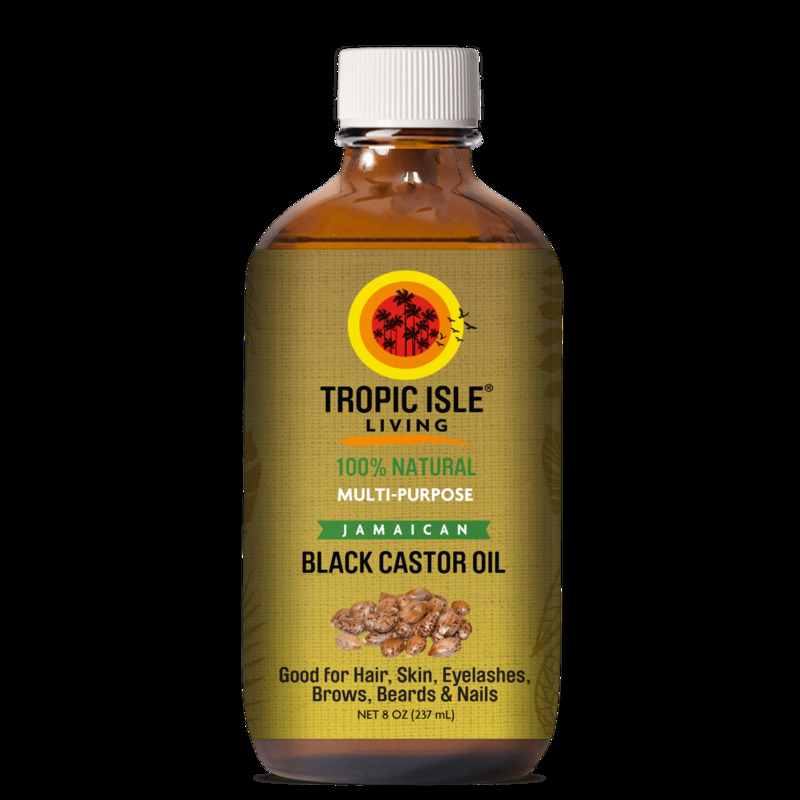 Tropic Isle Living’s Jamaican Black Castor Oil is ancient healing oil that has been used for thousands of years as a folk remedy to grow and maintain the hair, for skin ailments, aches and pains, as a laxative and as a hair conditioner. 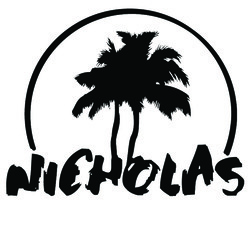 It originated in Africa and made its way to Jamaica via African slaves. Traditional uses: As a hair and scalp conditioner; skin moisturizer and healer; massage oil for aches, pains, fibroids and lumps in the breasts; a powerful laxative, and used as a first aid for cuts, wounds and burns. Hot Oil Treatment: Warm 3Tblsp. of the castor oil and massage into hair then put on heating cap for a half hour OR massage castor oil into hair, put on heating cap and sit under dryer for 10min.